Smart Omaha Warehousing is an integral and essential entrepreneurial commandments that allow enterprises to store the associated inventory in a highly secured environment. Recent advancements in technology have transformed a warehouse to much more than just a simple facility to store your inventory. In recent times, a new type of warehouse has emerged — the smart warehouse — and it is revolutionizing the way you manage and secure the inventory of your e-commerce business. With e-commerce slowly becoming a reality, the onus is now on the business to store their products safely before the big dispatch. Thereby making sure that customers get exactly what they paid for. The basic layout of a smart warehouse involves the addition of computing prowess, specifically for automating certain processes. 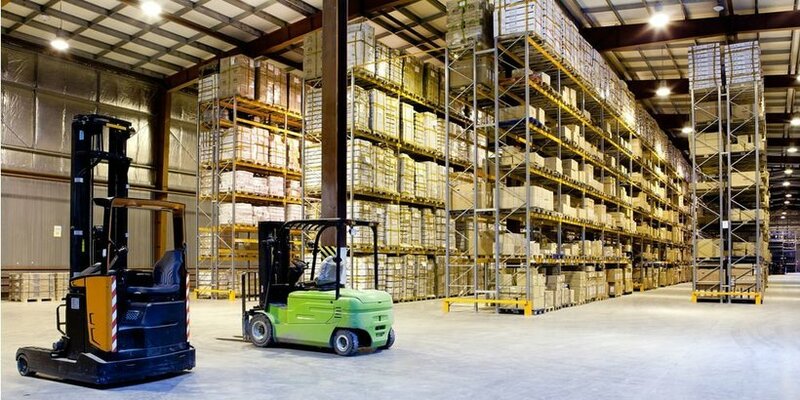 Smart warehousing, therefore, can be regarded as a process where the entire storage facility comes equipped with the likes of bar code scanners and automated management techniques. Moreover, there are certain Omaha Smart 3PL warehouses that even have location trackers, allowing businesses to trace dispatches, regardless of their positions. While there are literally dozens of benefits to using Omaha smart warehousing for your inventory, here are three key reasons we are choosing it to keep your inventory safe. Another exemplary benefit of smart warehousing is the increased levels of accuracy on offer. In most cases, smart 3PL warehouses come forth with automated technologies which eventually minimize human labor. Inventory owners can deploy automated technologies for minimizing the risk associated with product damages. As our smart third-party logistics warehouse includes the tagging of inventory to allow the tracking of each item, with an active IFA you can keep tabs on your inventory in real time. As inventory owner, this feature allows you to keep tabs on your inventory in real time.